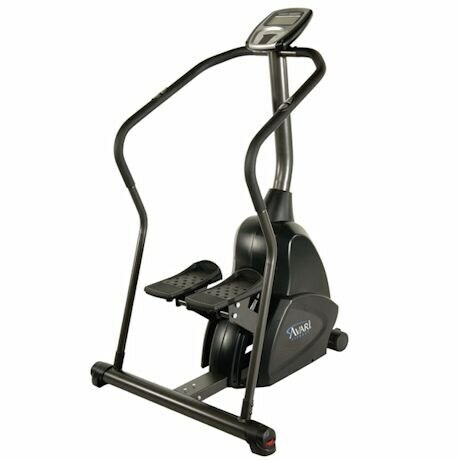 The Avari ® Programmable Stepper gives you an invigorating cardio workout while toning and strengthening your core and lower body. 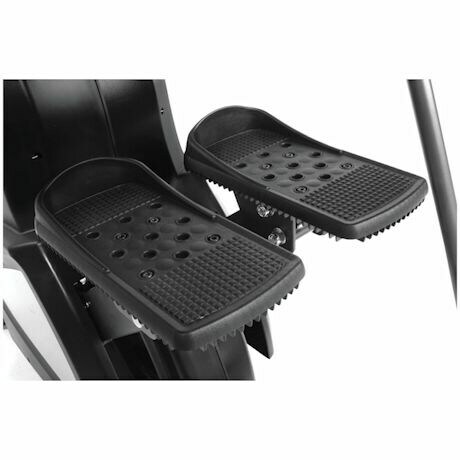 Motorized for smooth resistance that is easy on the joints, its self-leveling pedals give you an comfortable stepping motion. 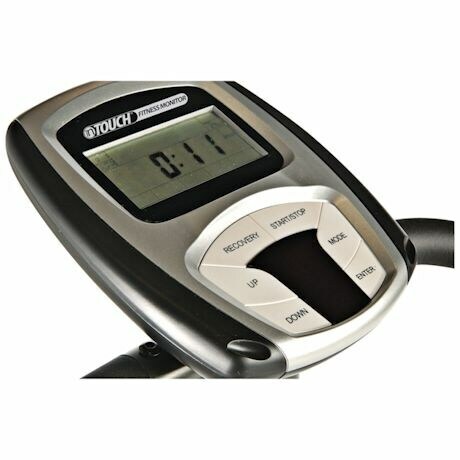 Choose between twenty different programs on the InTouch ® electronic monitor to keep your workouts fresh. 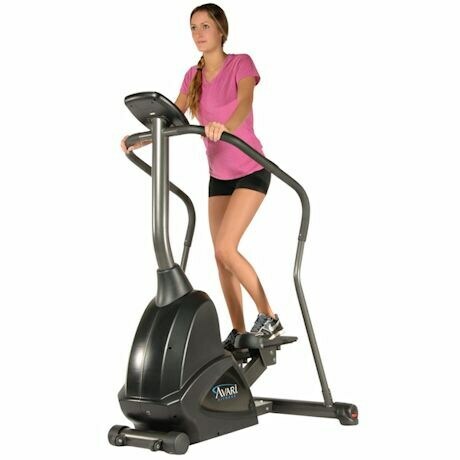 Included handrail sensors let you track your heart rate. Measures 42" long x 40" wide x 59" high, and weighs 133 lbs. 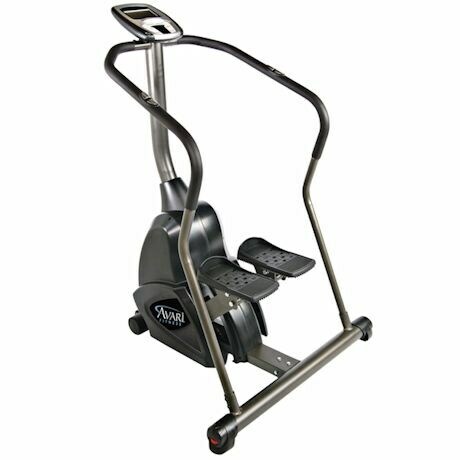 Maximum user capacity 300 lbs. This is an over-sized item. Some assembly required. Click here for Manual. Right-click on the page to print.